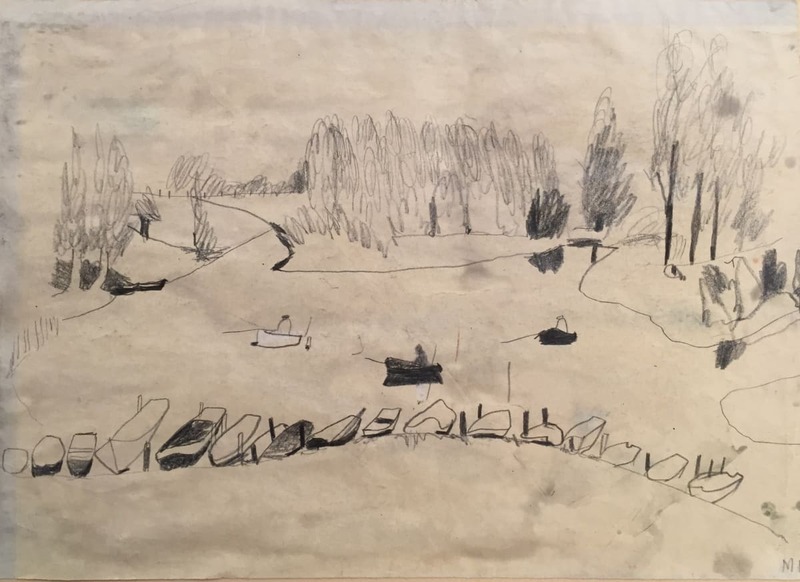 'I wanted … to remind ourselves that - in our haste - in this century - we may not give time to pause and look - and may pass on our way unheeding'. 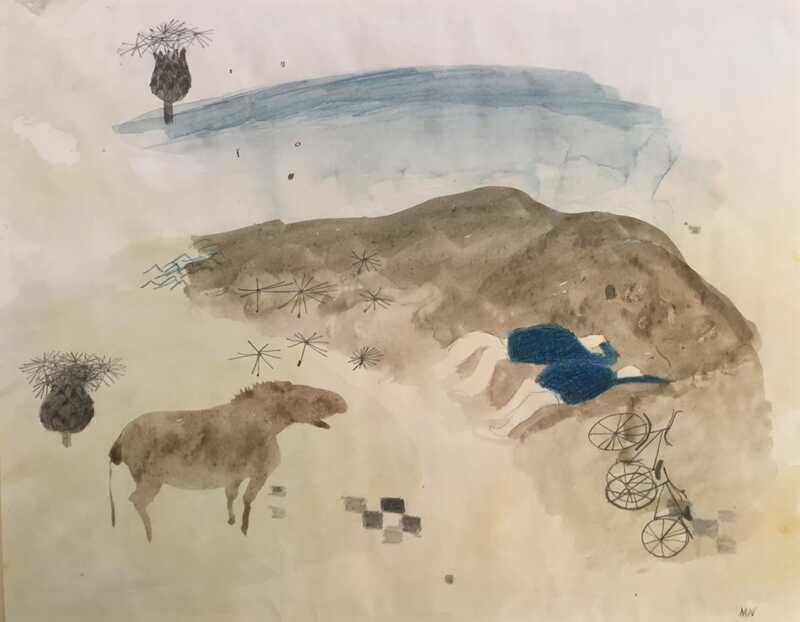 This exhibition coincides with a beautiful new book, compiled by the artist's daughter and grandson with an introduction by William Packer. 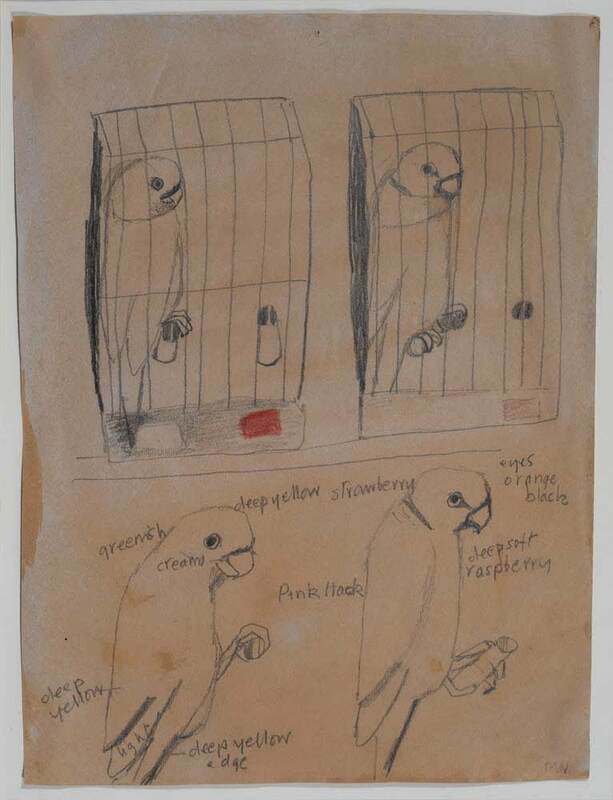 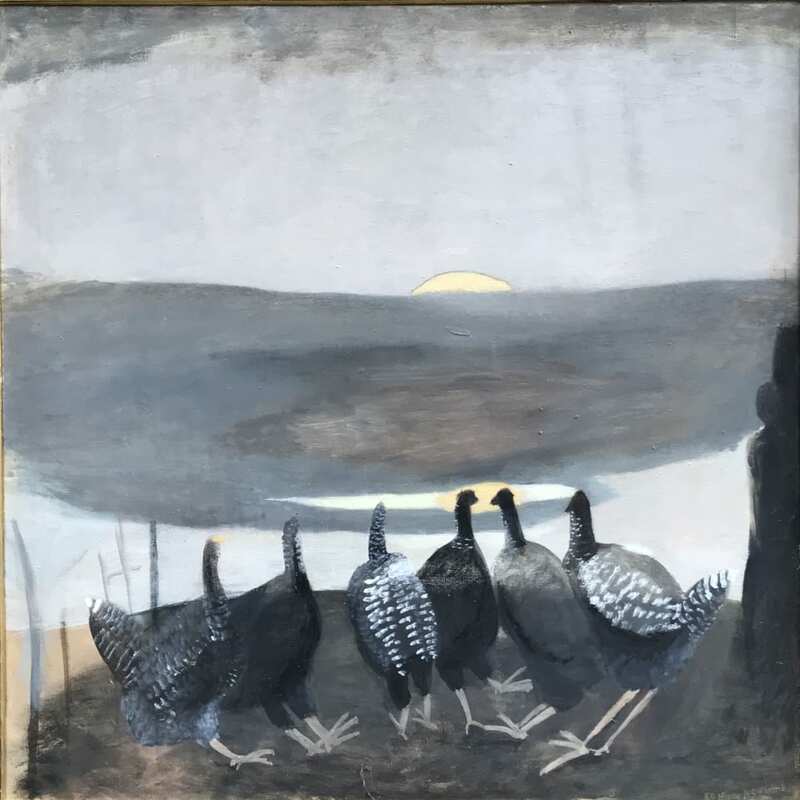 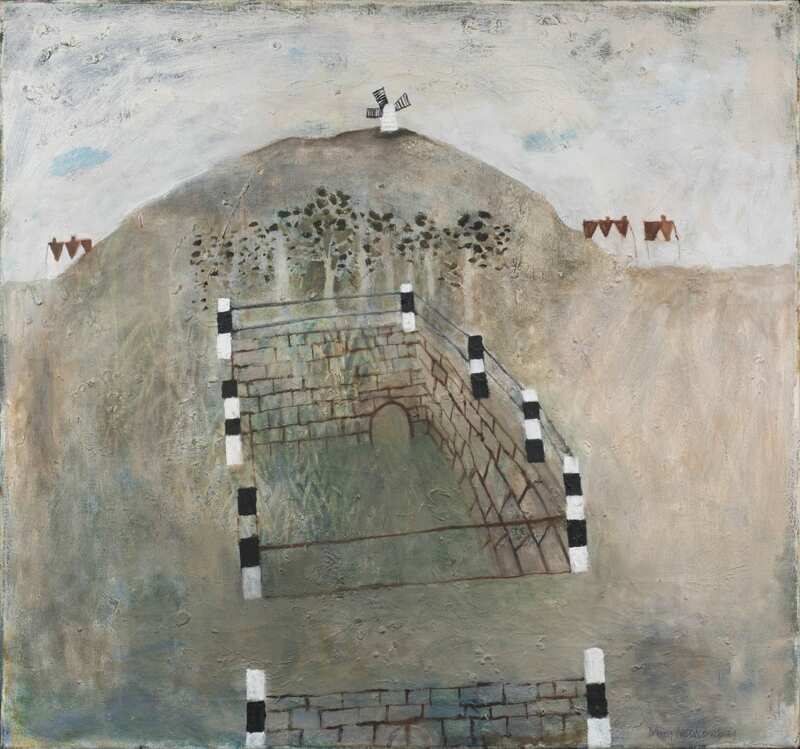 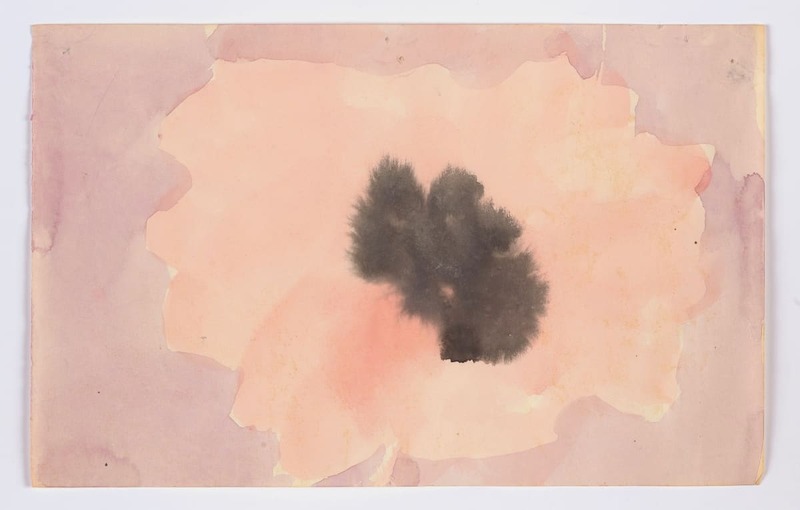 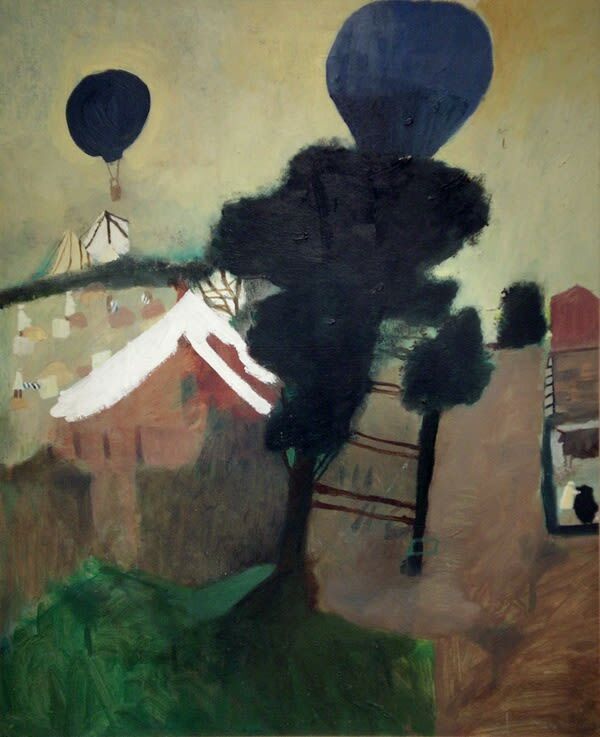 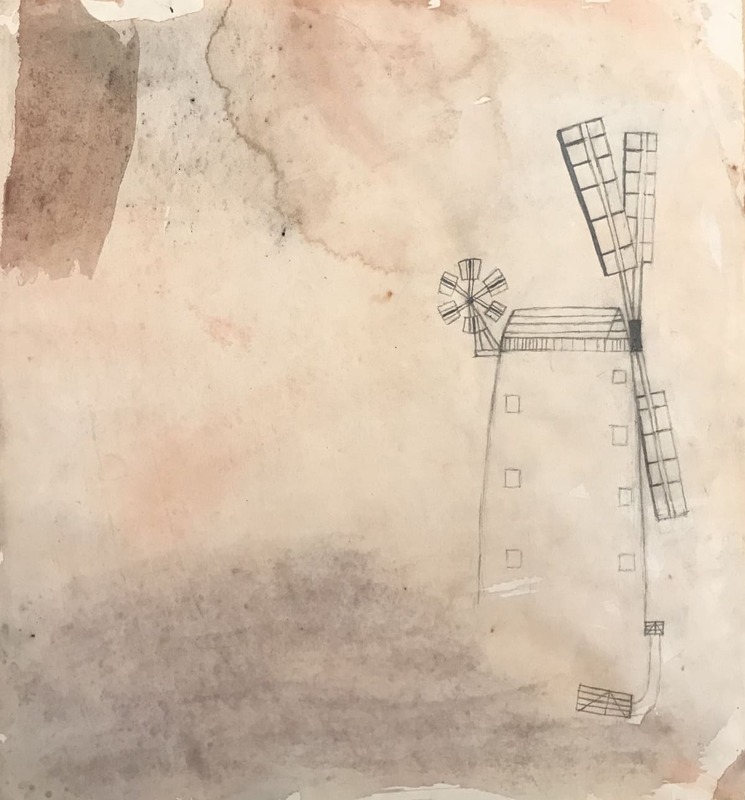 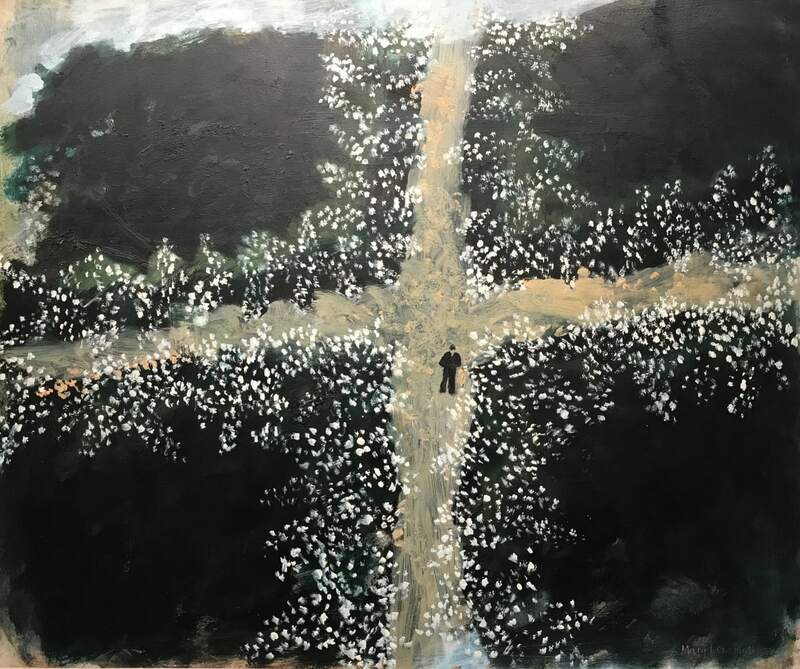 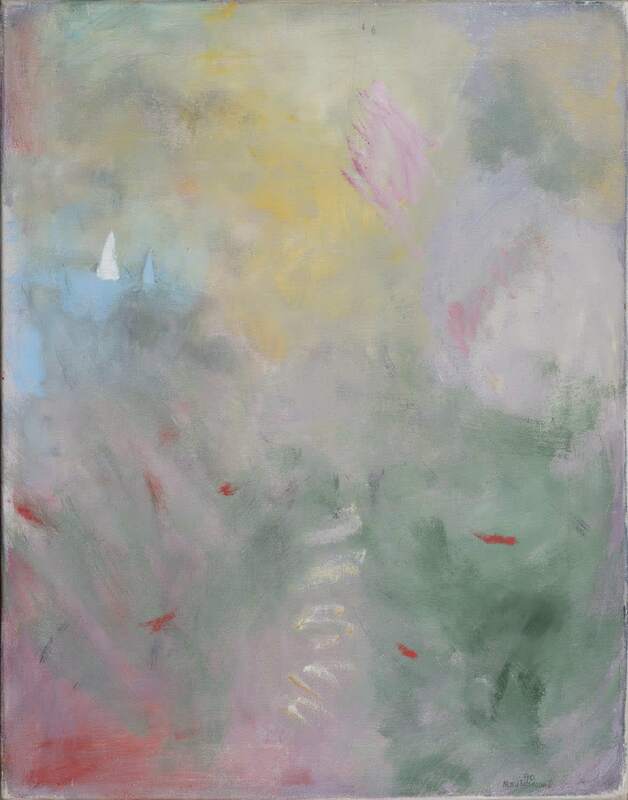 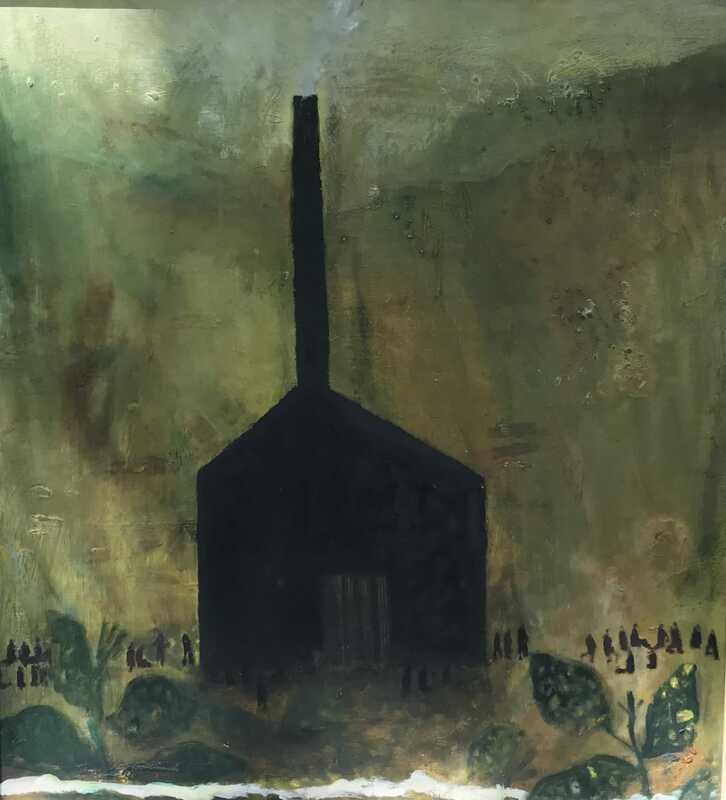 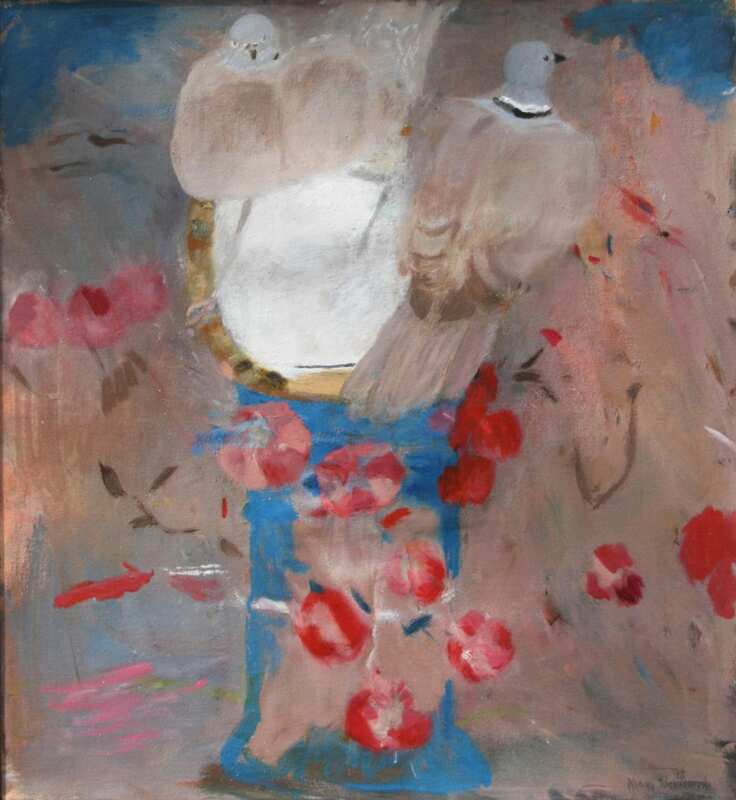 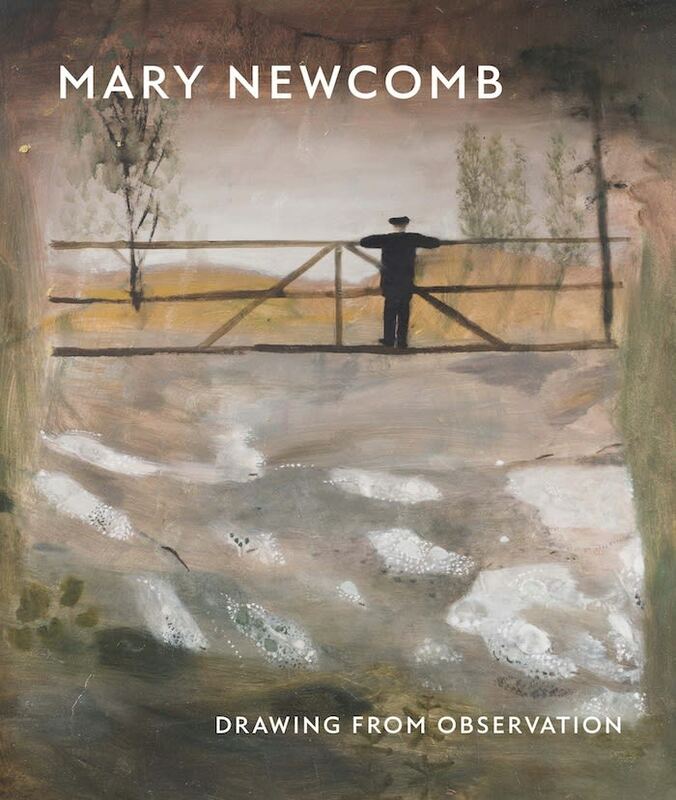 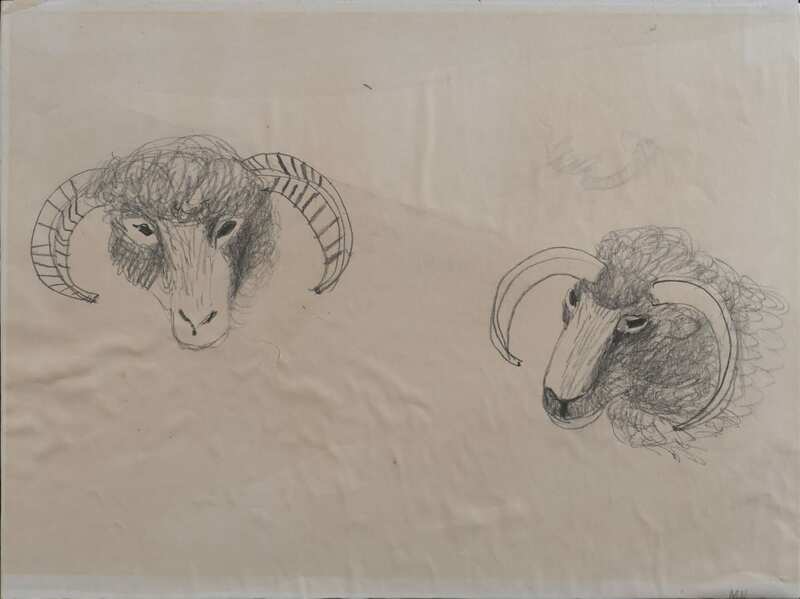 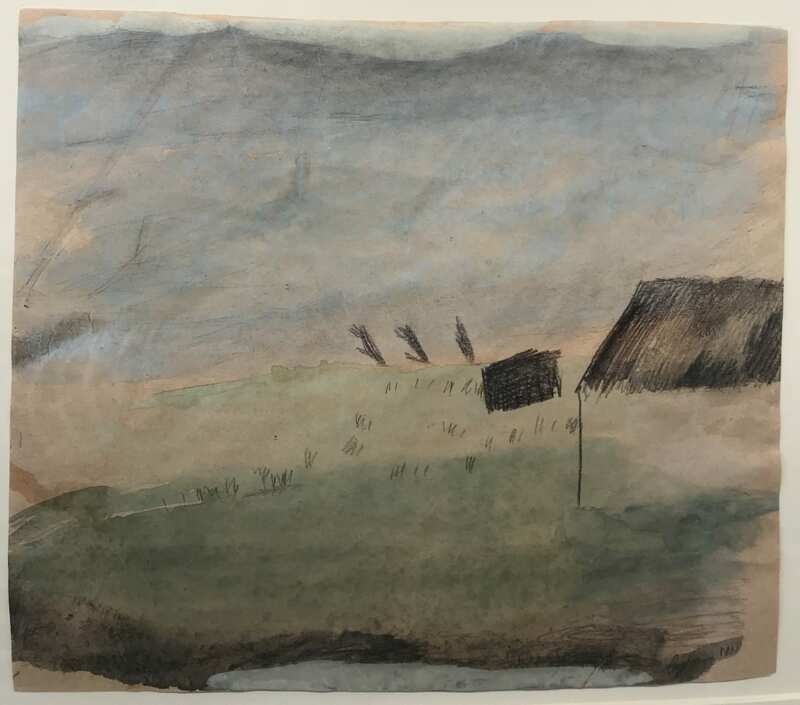 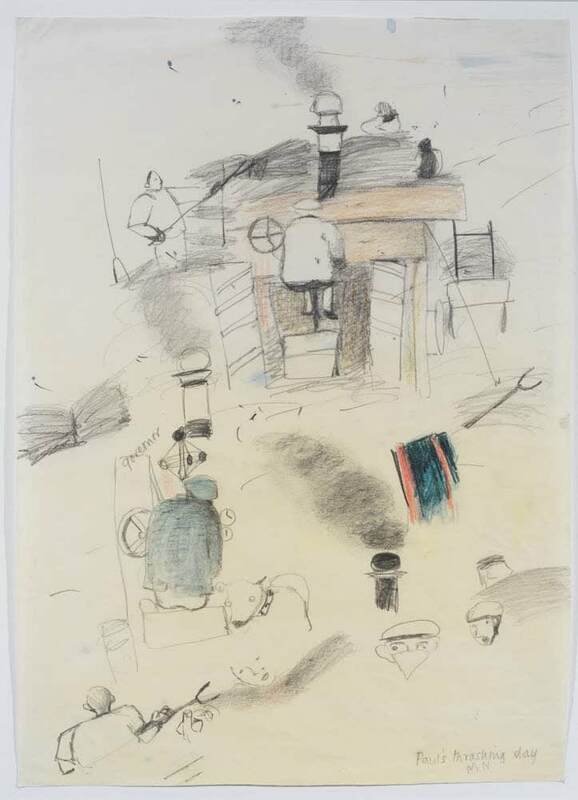 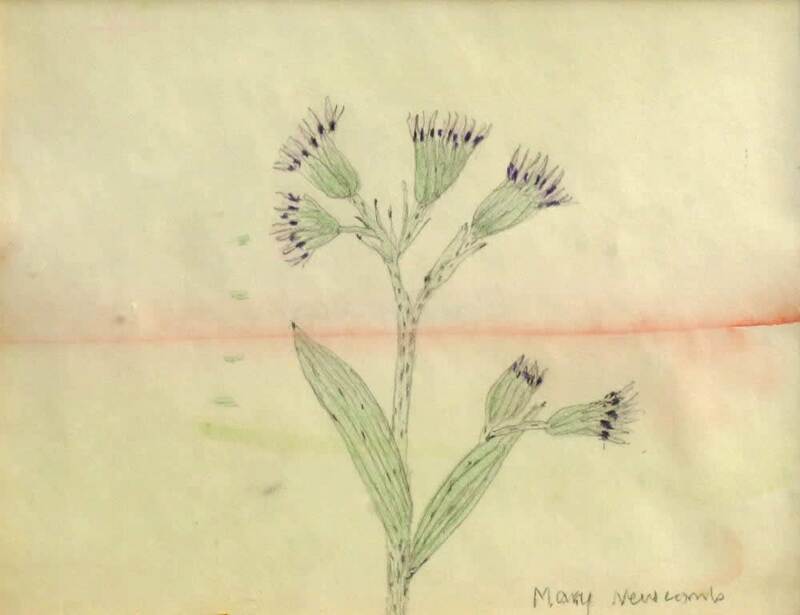 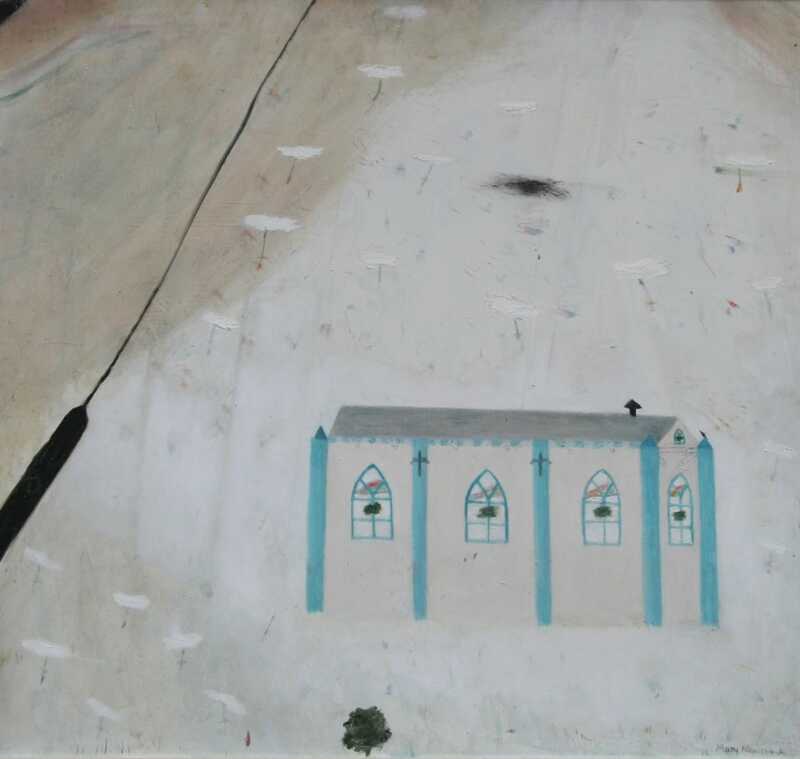 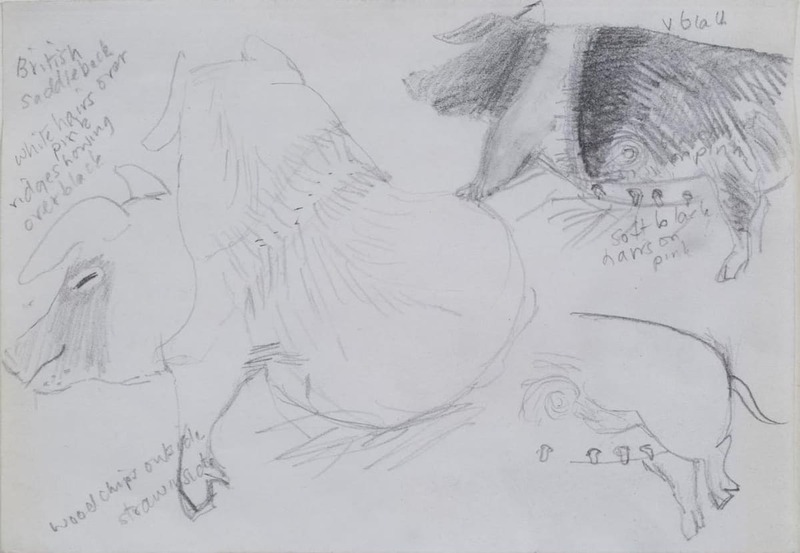 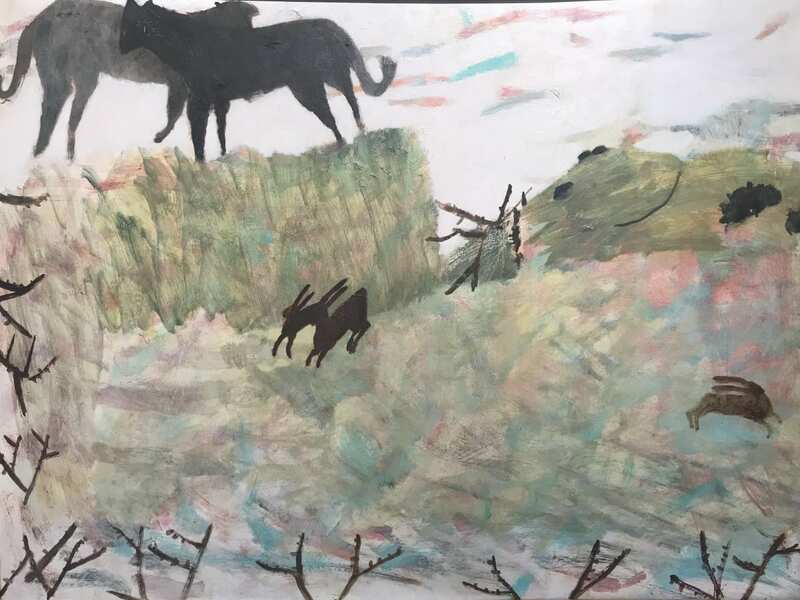 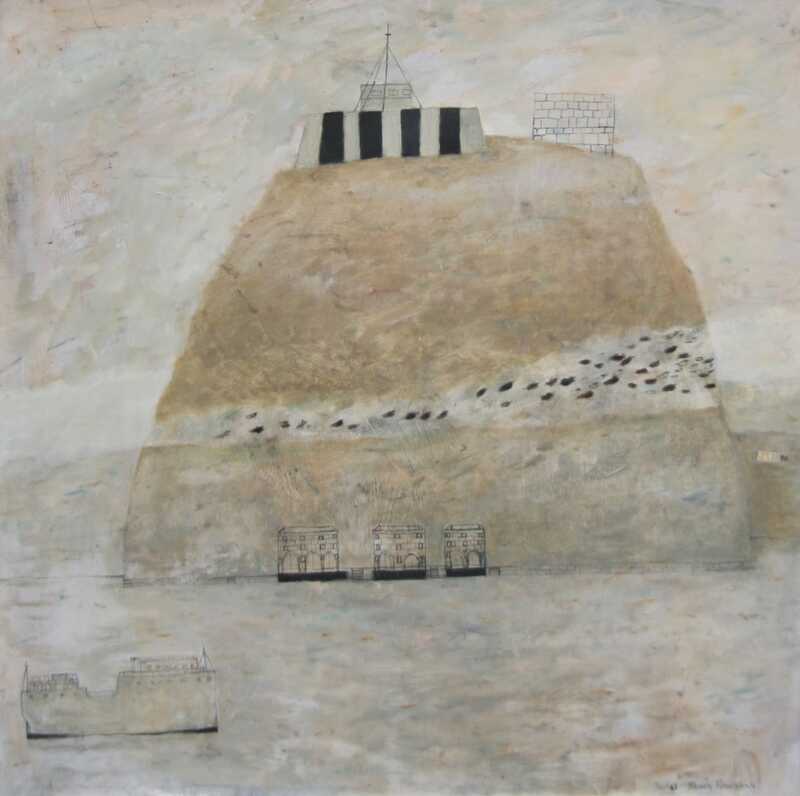 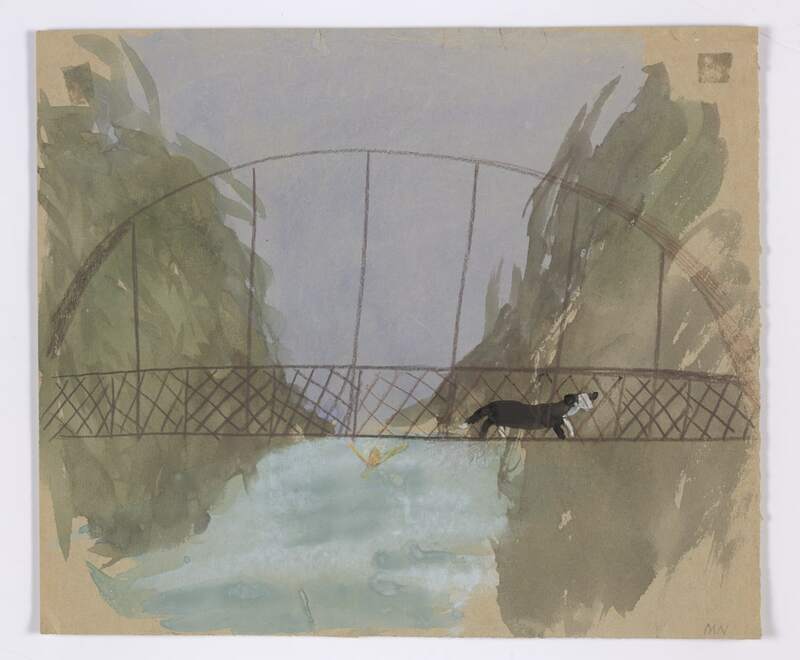 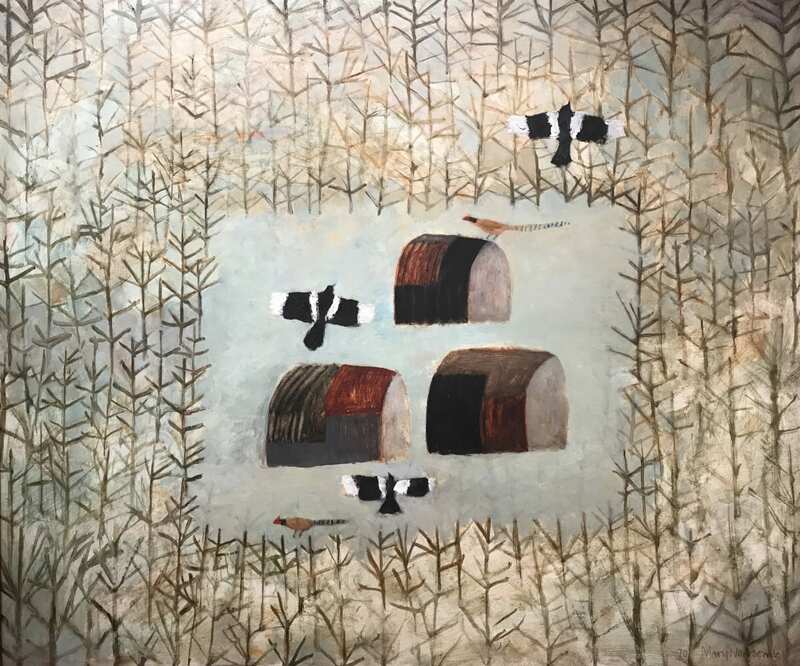 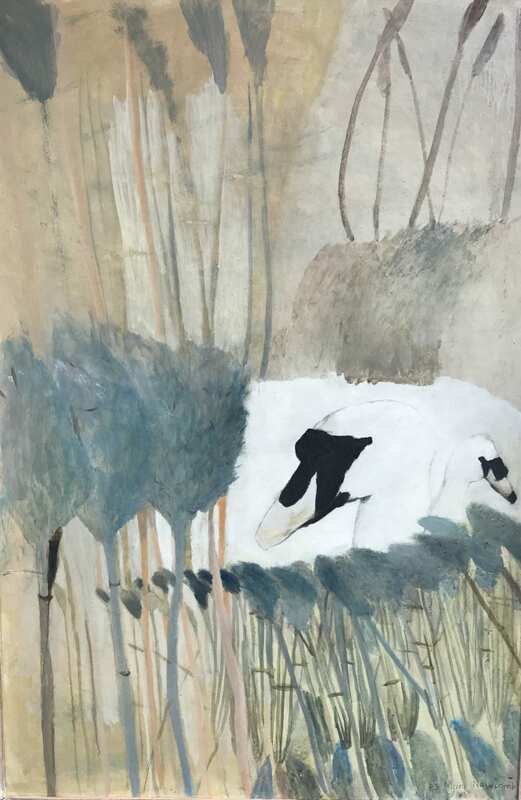 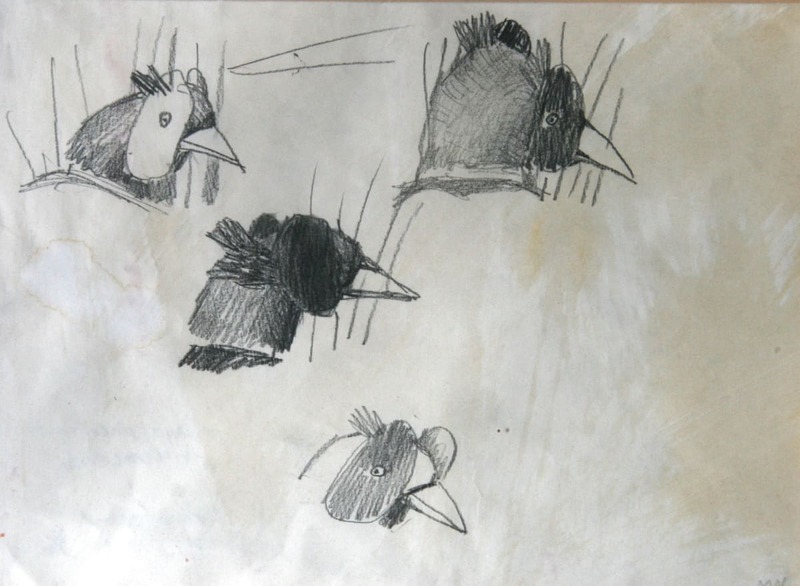 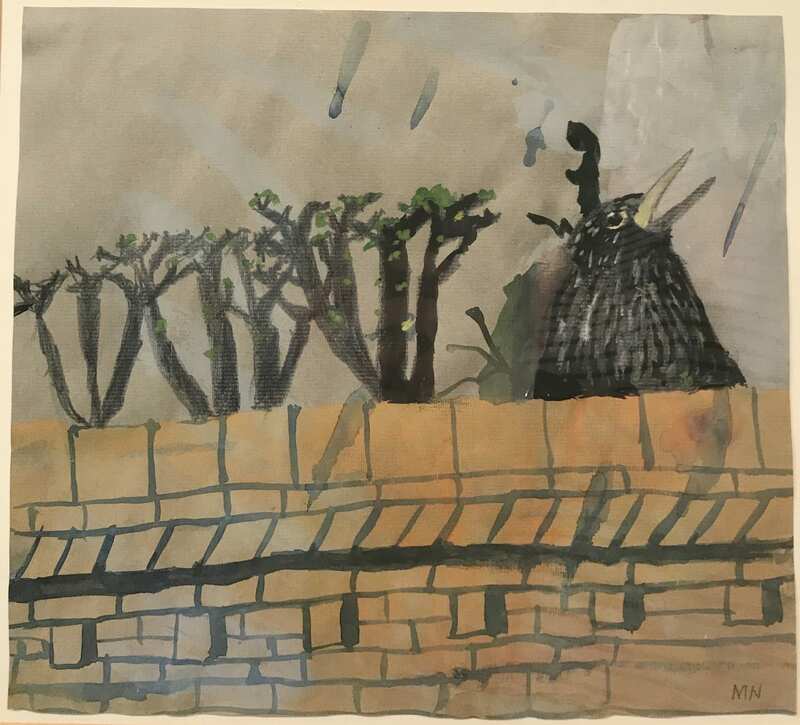 It reveals Mary Newcomb as an acute observer of her surroundings, reproducing her copious sketches alongside more finished paintings and short diary extracts to draw out the many themes which preoccupied her throughout her career as an artist.